Young people or groups of young people aged between 14 and 20 who need financial help in developing their talent within the creative industry can apply for grants of up to £600. The will be awarded to those young people who demonstrate enthusiasm, ambition and talent in their chosen field and who would benefit from financial help to develop this further. Individual applicants and groups of individuals can apply. 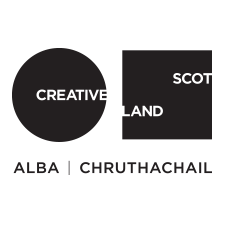 Funding is available to young people who live in Scotland and wish to develop their talent in Drama; Dance; Music; Film; the Visual arts; Literature; the digital arts. Applications from professional arts organisations, schools or other educational institutions will not be accepted. The funding is being made through the Nurturing Talent – Time to Shine Fund.